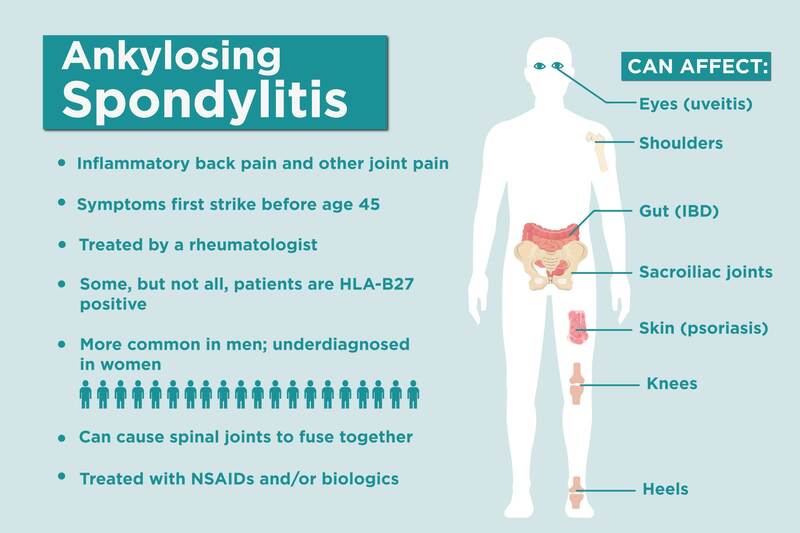 Axial spondyloarthritis (axSpA), an autoimmune form of arthritis that impacts the lower spine, is notoriously hard to diagnose in a timely fashion. It frequently takes years, which means that proper treatment also gets delayed. Now a new study, presented at the 2018 American College of Rheumatology/Association of Rheumatology Health Professionals (ACR/ARHP) Annual Meeting in Chicago, sheds some light on why and who’s most apt to slip through the cracks. In the study, researchers from Germany analyzed questionnaires from 1,677 people with axSpA that asked about when their symptoms began and when they were diagnosed. Overall, they found that it took an average of seven years from symptom onset to date of diagnosis. But certain factors made a long delay especially likely. According to the authors, being female, testing negative for HLA-B27 — an antigen that’s associated with axSpA but is not required for diagnosis — having a history of psoriasis, and being younger (late twenties versus thirties or older) when symptoms started all increased the risk of a greater diagnostic delay. The most common symptom of axSpA is back pain, but this issue is also incredibly common in people who don’t have axSpA. (About 80 percent of people will have back pain at some point.) 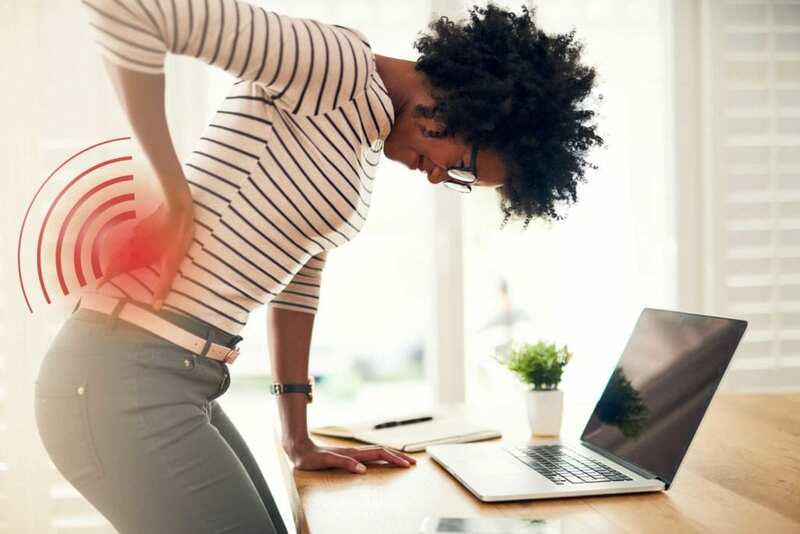 But when pain is chronic, doctors need to consider that something more serious might be going on, says rheumatologist Vinicius Domingues, MD, CreakyJoints’ medical advisor. If you are diagnosed with axial spondyloarthritis or another musculoskeletal health condition, we encourage you to participate in future studies by joining CreakyJoints’ patient research registry, ArthritisPower. 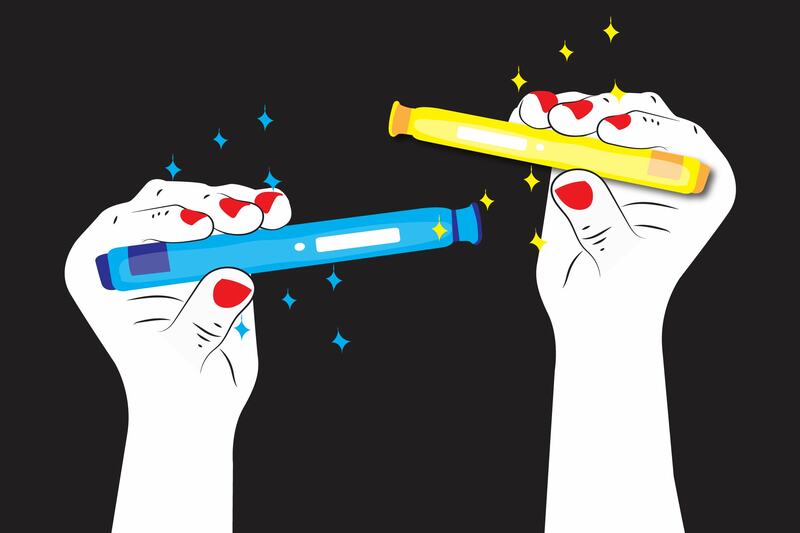 ArthritisPower is the first ever patient-led, patient-centered research registry for joint, bone, and inflammatory skin conditions. You can use ArthritisPower to track your disease symptoms, share patterns with your doctor, and participate in voluntary research studies. Learn more here.